Typhoon Haiyan, one of the most powerful typhoons of all time, hit the Philippines on November 8, 2013, as a category 5 storm. It laid waste to the country’s central region, killing more than 6,000 people and leaving more than 4 million people homeless and hungry. 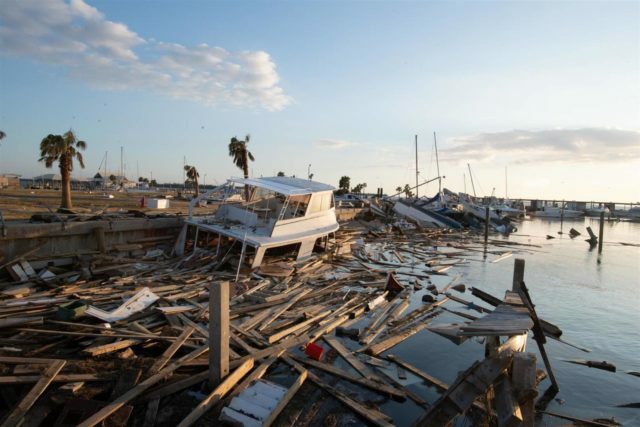 Here are some facts to know about Hurricane Michael, its devastating impact on the Florida Panhandle and eastern coastline, and how to help the recovery. A catastrophic eruption of Guatemala’s Fuego volcano on June 3 affected more than 1.7 million people. 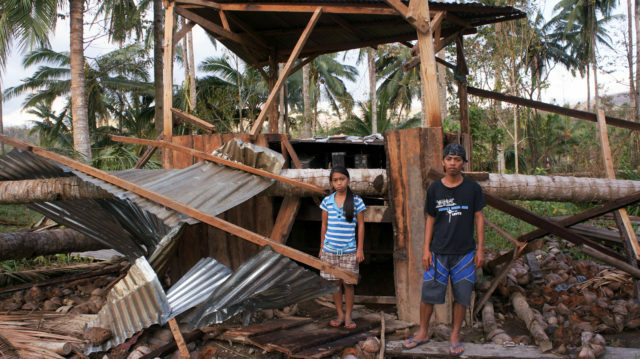 World Vision is helping children and families in affected areas. 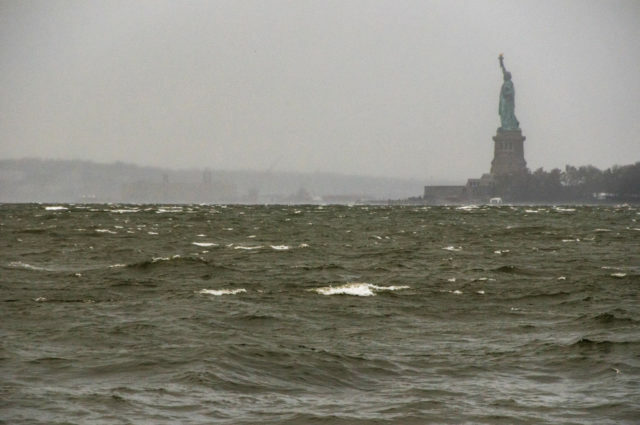 Hurricane Sandy, also known as Superstorm Sandy, was the deadliest hurricane of 2012 and one of the most destructive to hit the United States. 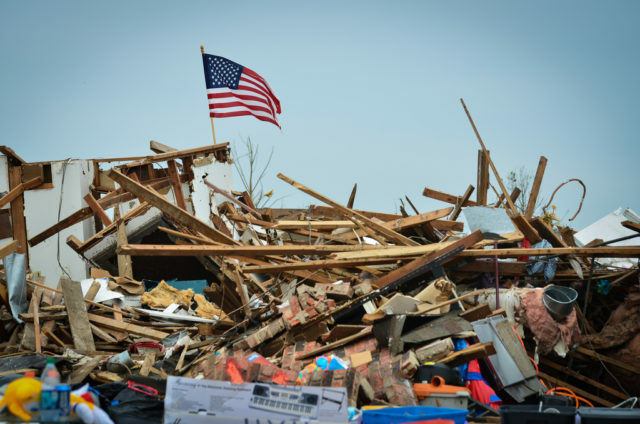 The deadly EF5 Moore, Oklahoma, tornado with winds of 200 mph cut a 14-mile long gash of destruction through southern Oklahoma City and Moore, Oklahoma in May 2013. Along with subsequent tornadoes, it left 38 dead and caused $2 billion in damage. 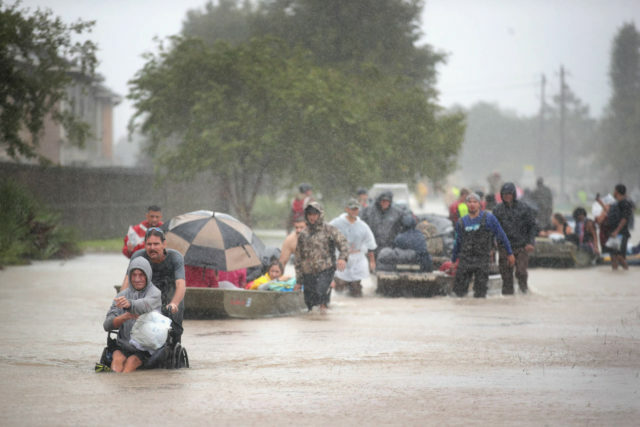 Hurricane Harvey kicked off the historically destructive 2017 storm season and became the second-most costly hurricane to hit the U.S. mainland since 1900. 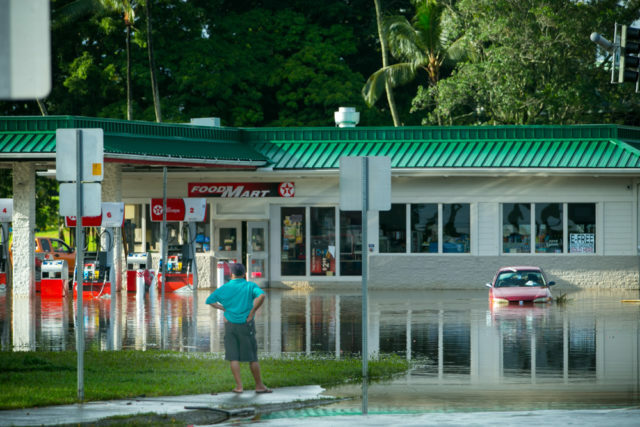 Hurricane Lane brought heavy rains, wind, and high surf to the Hawaiian islands in August 2018. 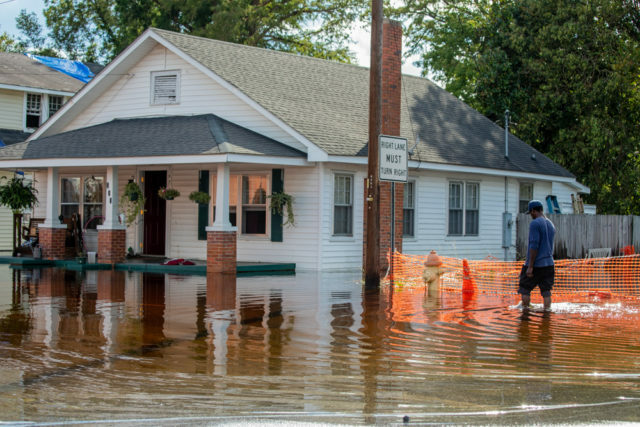 The storm system caused catastrophic flooding and landslides. 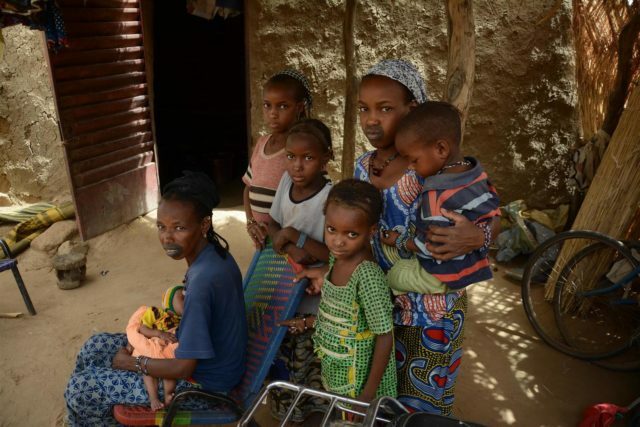 Once an emerging force for democracy in West Africa, Mali has struggled to maintain stability since a 2012 coup. Conflict continues, and increasingly severe droughts have added to the country’s challenges. Children and families need food security, healthcare, and protection. 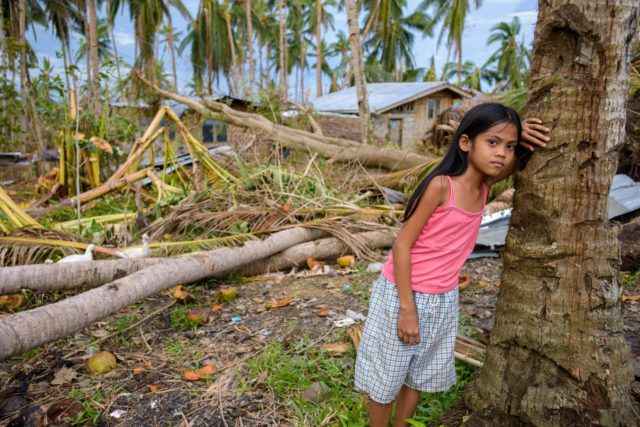 On Dec. 3, 2012, almost a year to the day after Mindanao in the southern Philippines was hit by a devastating tropical storm, the island group absorbed another staggering blow: Typhoon Bopha. 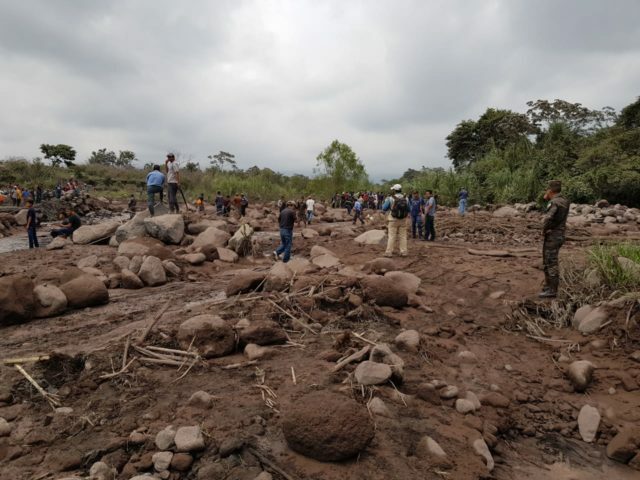 Bringing back parents’ hopes and children’s smiles was the challenge for World Vision disaster responders.